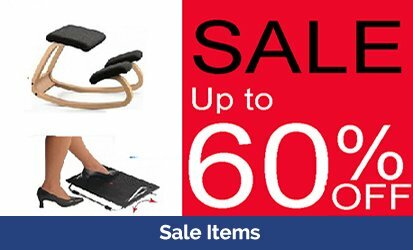 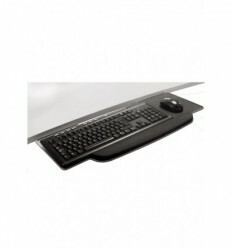 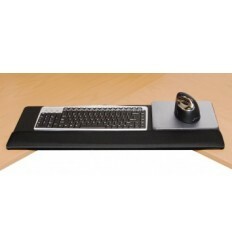 This gel filled keyboard wrist rests lessen the muscle stress and provides computing comfort for long hours. 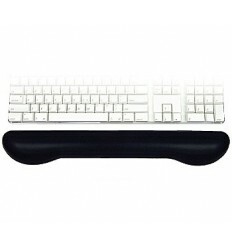 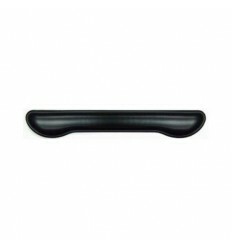 This gel inside the wrist rest is leak proof and durable under the normal usage conditions. 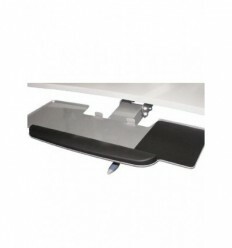 It comes with non-skid PU rubber backing so that the pad does not leave its place while using. 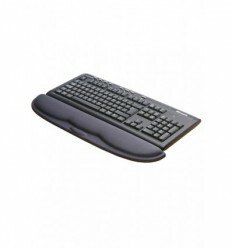 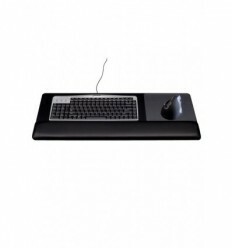 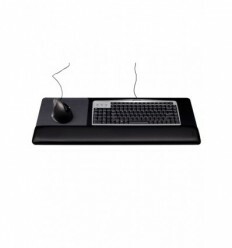 The Mini Wrist Rest is ergonomically designed and smaller than standard It is ideally suited for use with a mini keyboard, laptop, RollerMouse etc. 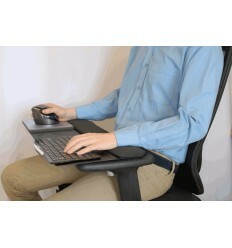 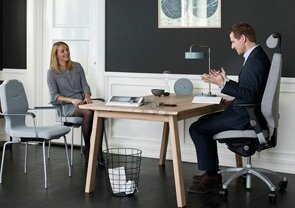 Help avoid and reduce neck and shoulder strain. 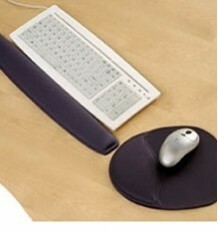 Wrists are kept in a natural position, reducing risk of CTS (Carpal Tunnel Syndrome).